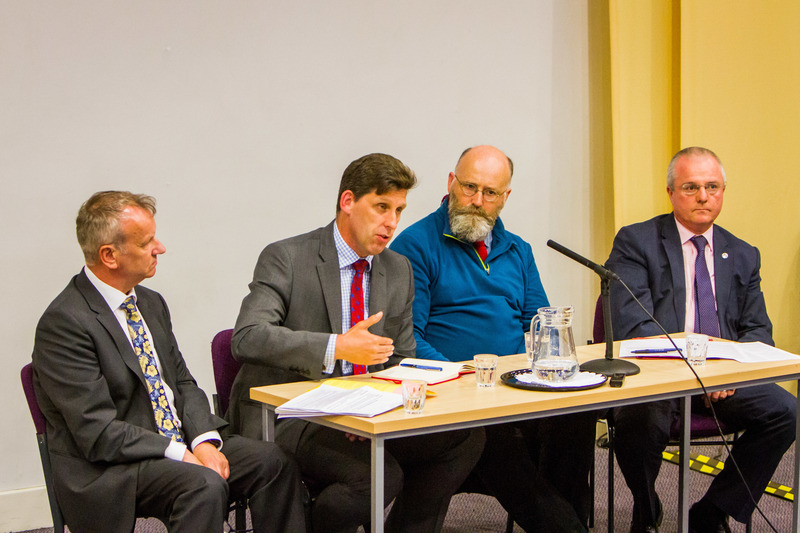 The final evening of political sparring in The Courier’s hustings took place in Dundee last night. 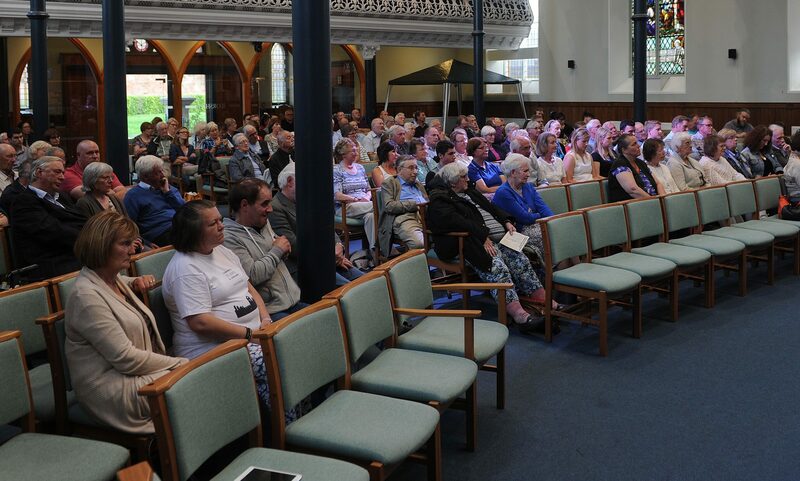 Tempers flared in Angus as the second evening of The Courier’s hustings events took place. 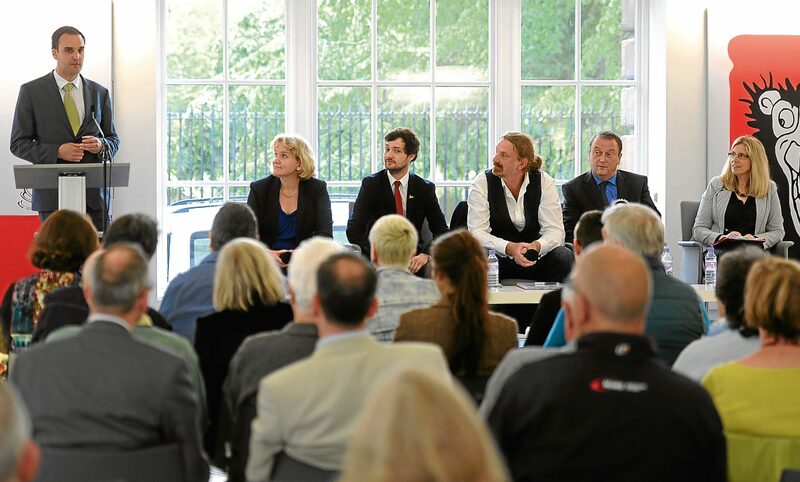 The first of The Courier’s hustings events sparked lively debate in Perth.